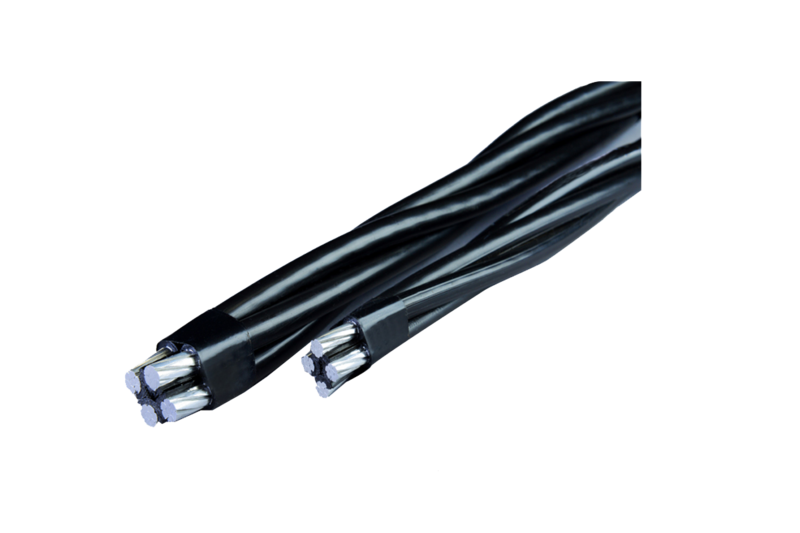 ACL Cables evolved as the No. 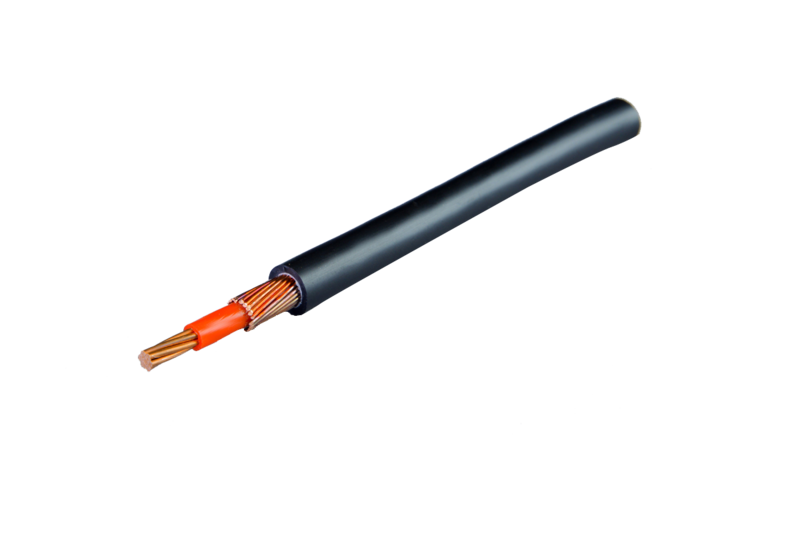 1 cable in Sri Lanka since inception in 1962. 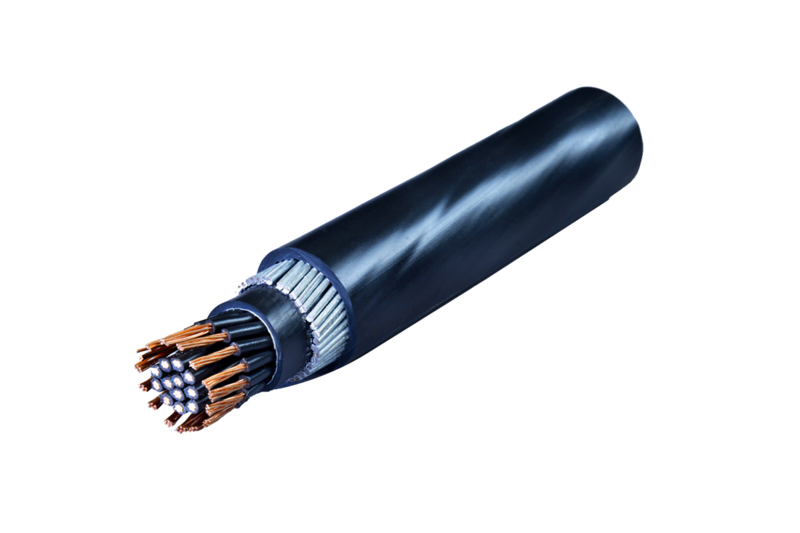 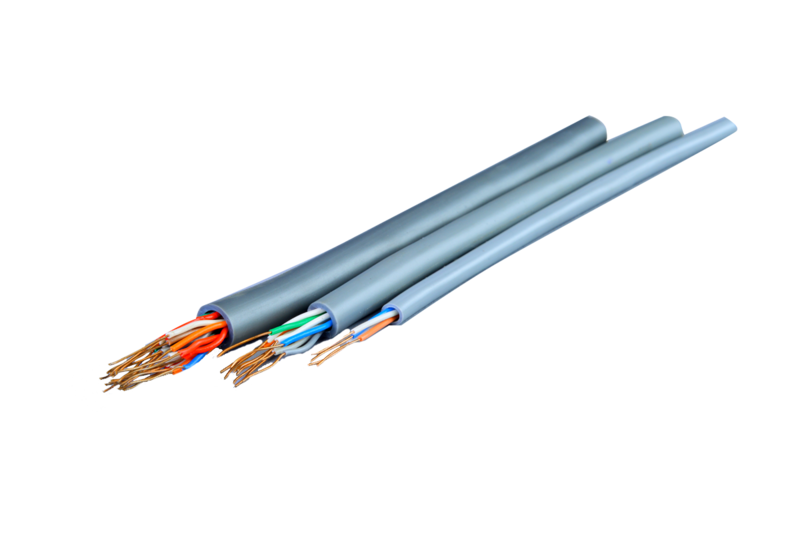 During its 55 year operation the company has groomed to become a specialized manufacturer and supplier of an extensive range of cables and conductors with superior quality and standard unmatched by any other in the island. 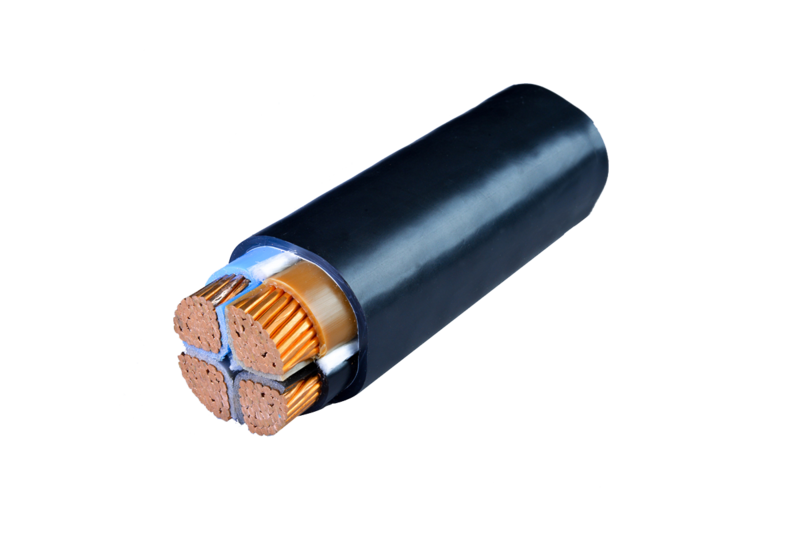 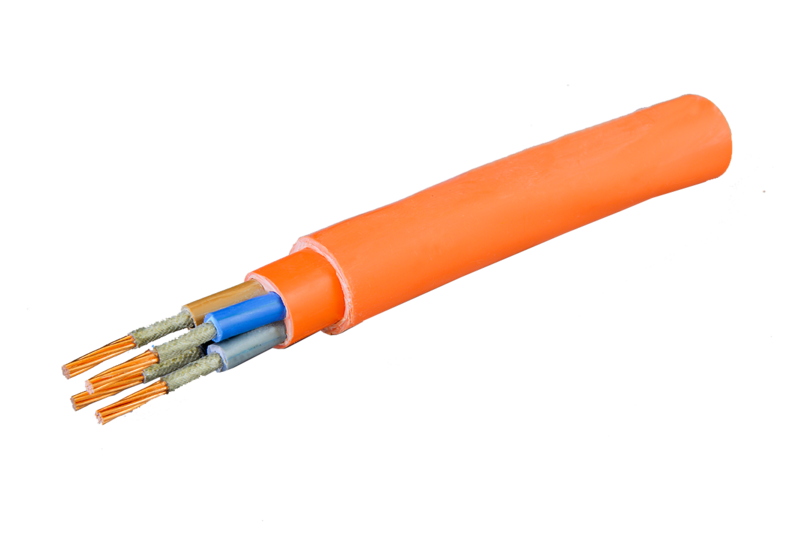 Excelling itself through advanced technology,quality control and continues research and development ACL Cables produces a range over 250 cables across 20 categories. 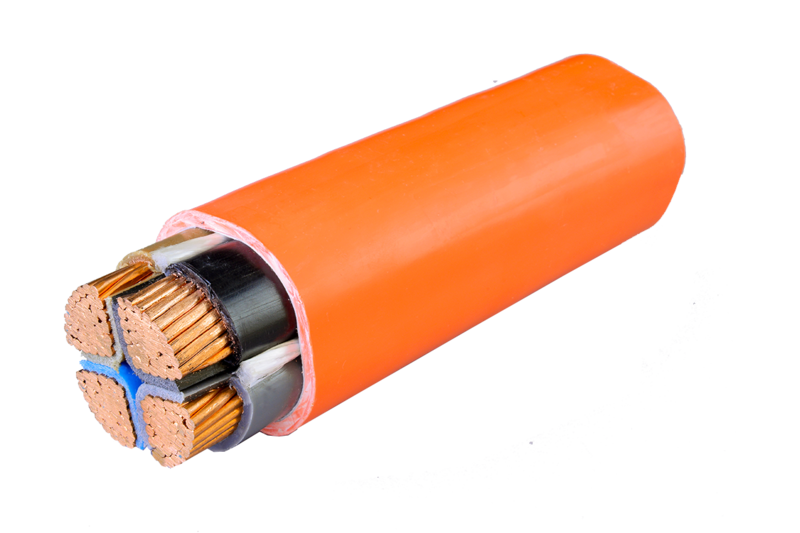 ACL continued to expand its sector through innovation and dominate the market with the introduction of new products and many industry firsts. 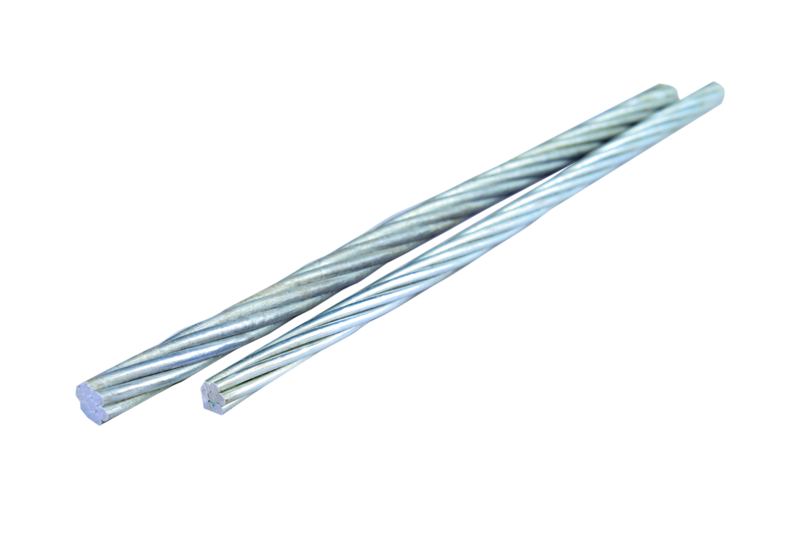 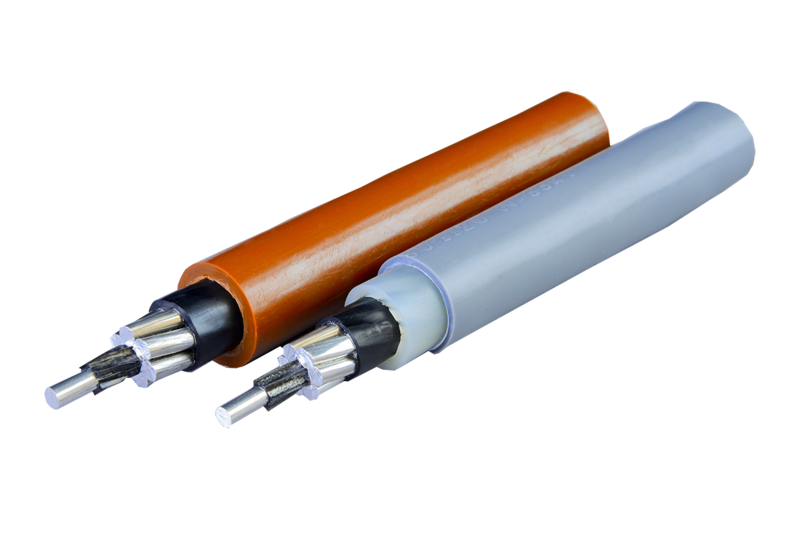 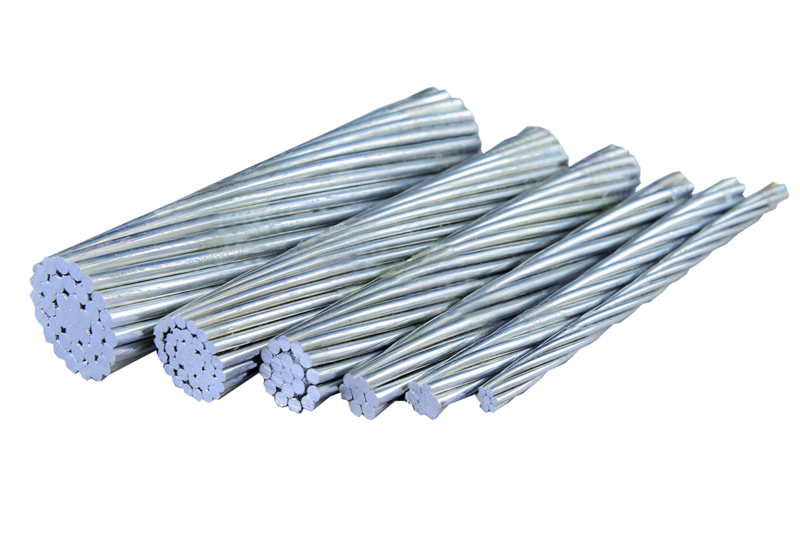 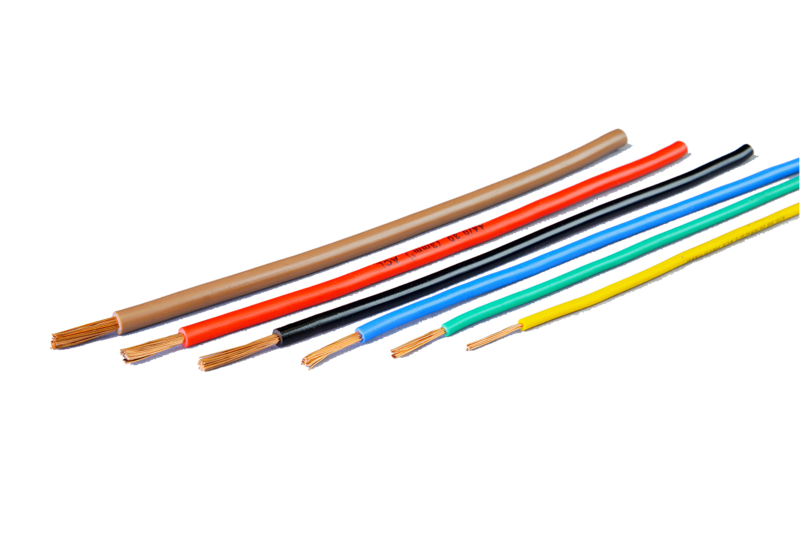 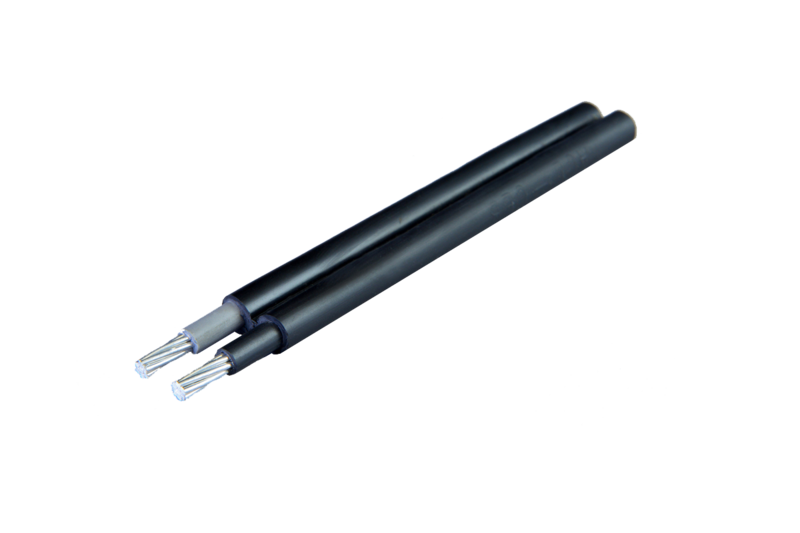 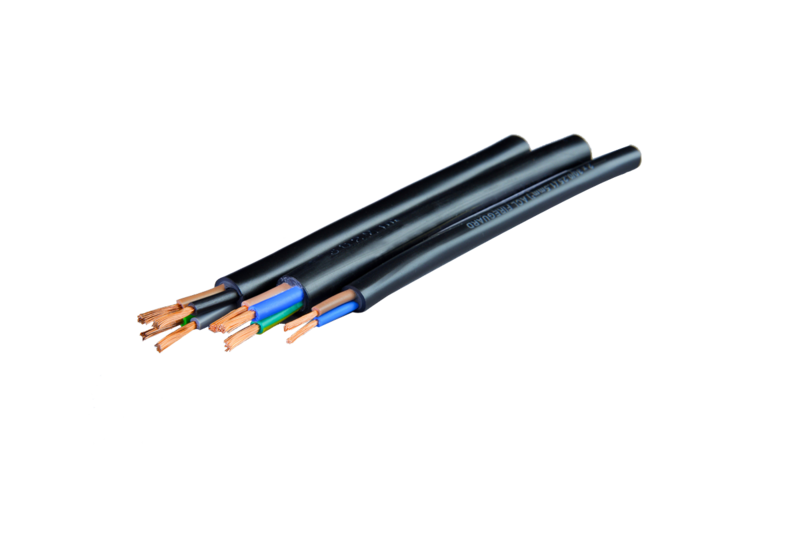 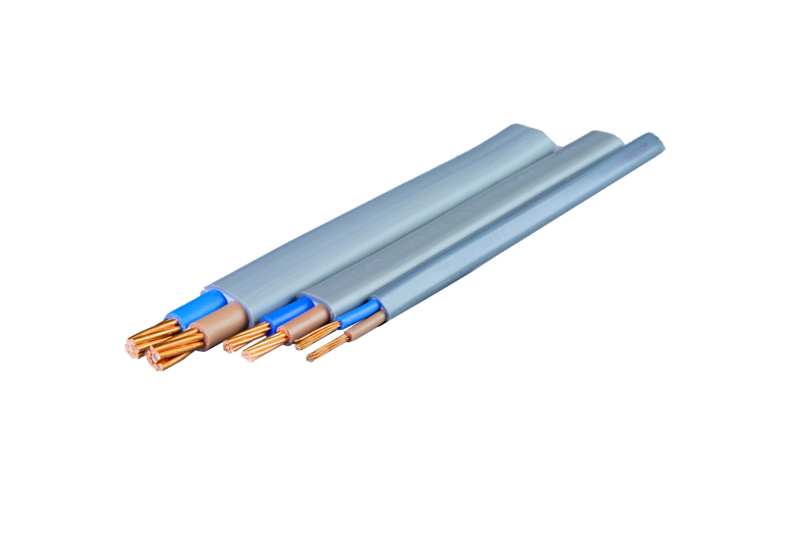 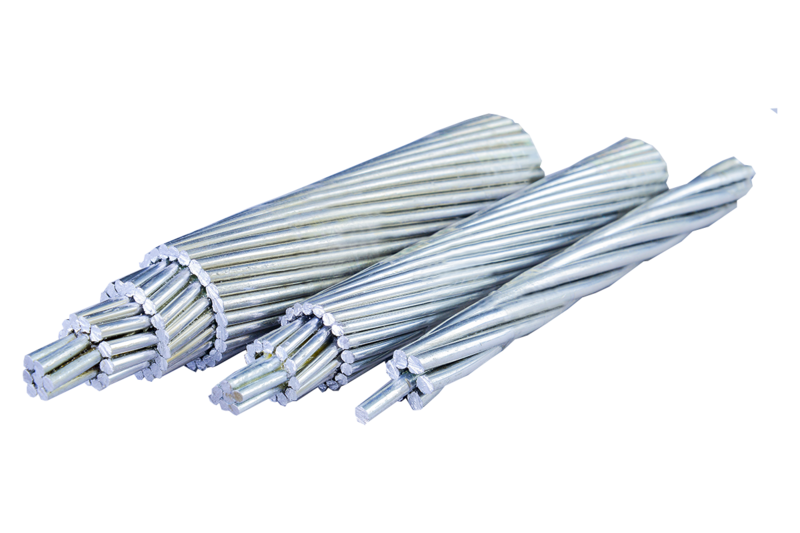 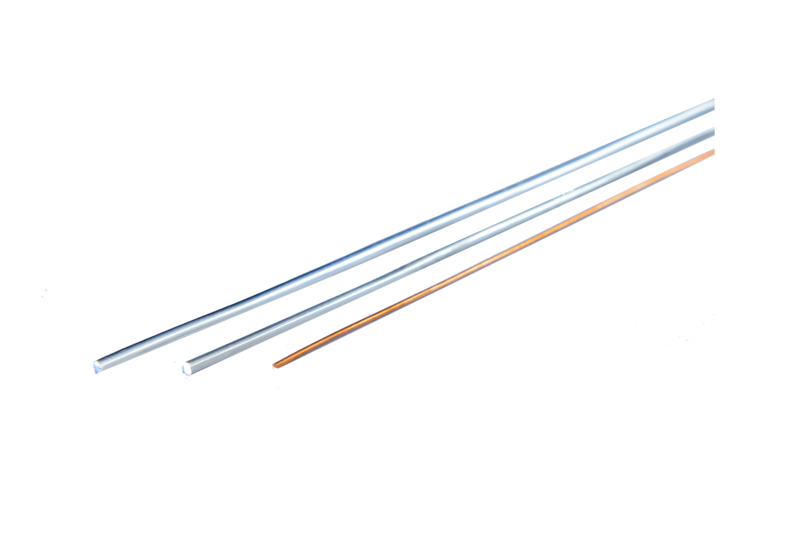 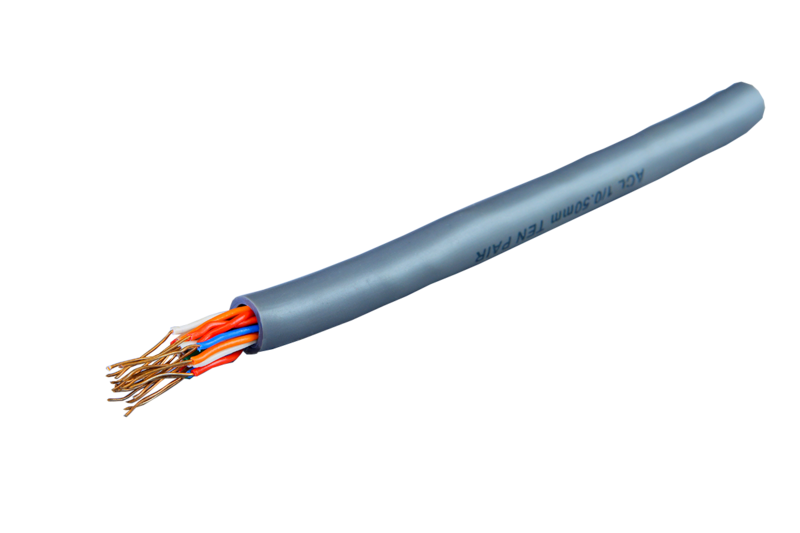 ACL cables comply with most local and international test certificates including ISO 9002, ISO 9001-2000 & ISO 14001 environmental management system certificate.